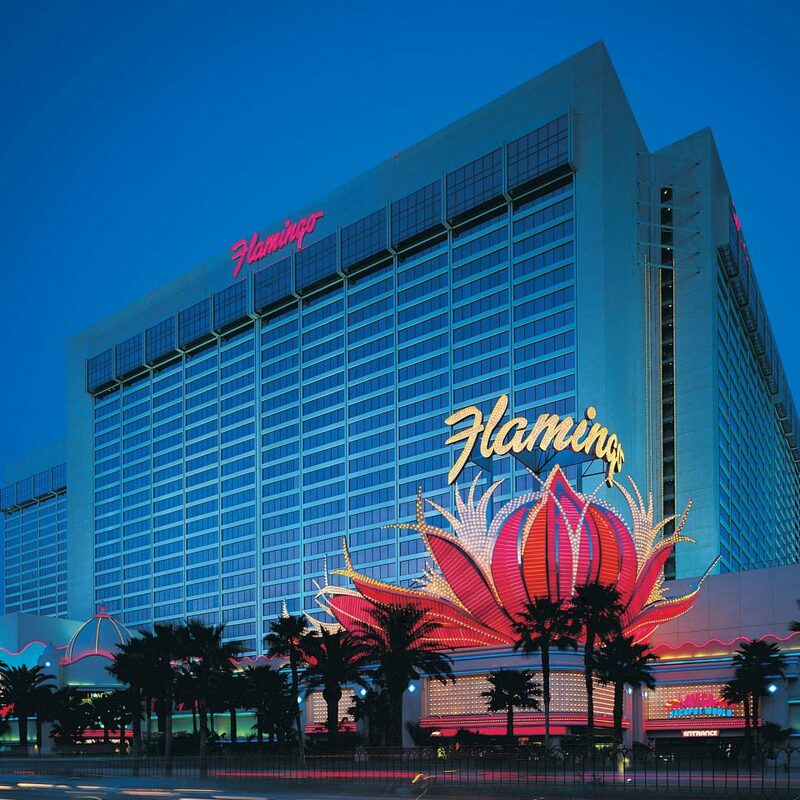 Have some Florida with your Nevada at Flamingo Las Vegas, which brings beachy architecture, plenty of pink and – yes – a flock of preening flamingos (among other exotic birds) to Sin City. 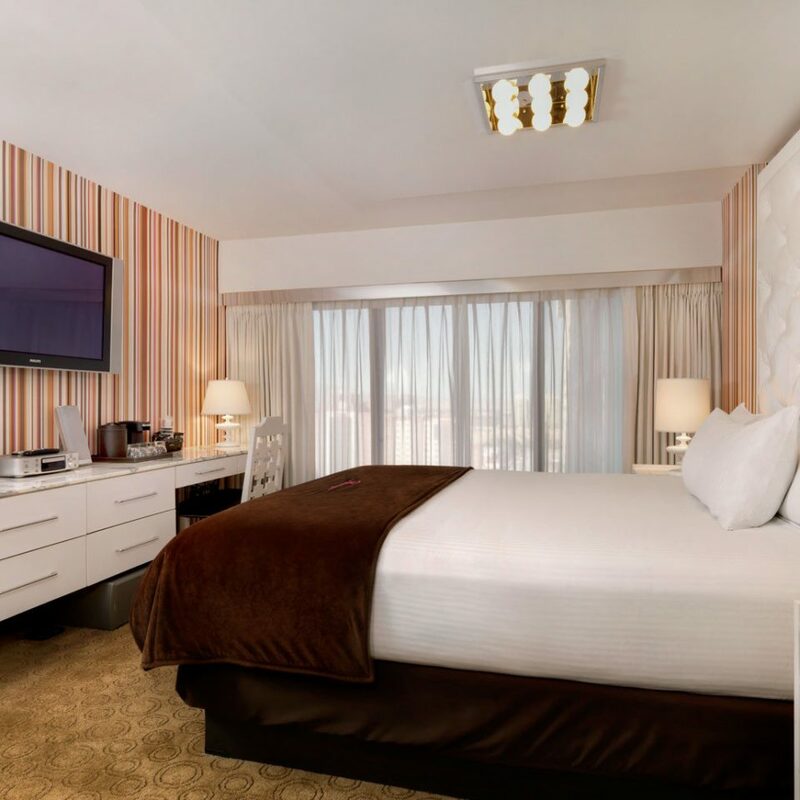 This Caesars Entertainment getaway will have you thinking you’re in SoBe, until you remember that few others have defined the Strip more than this one. 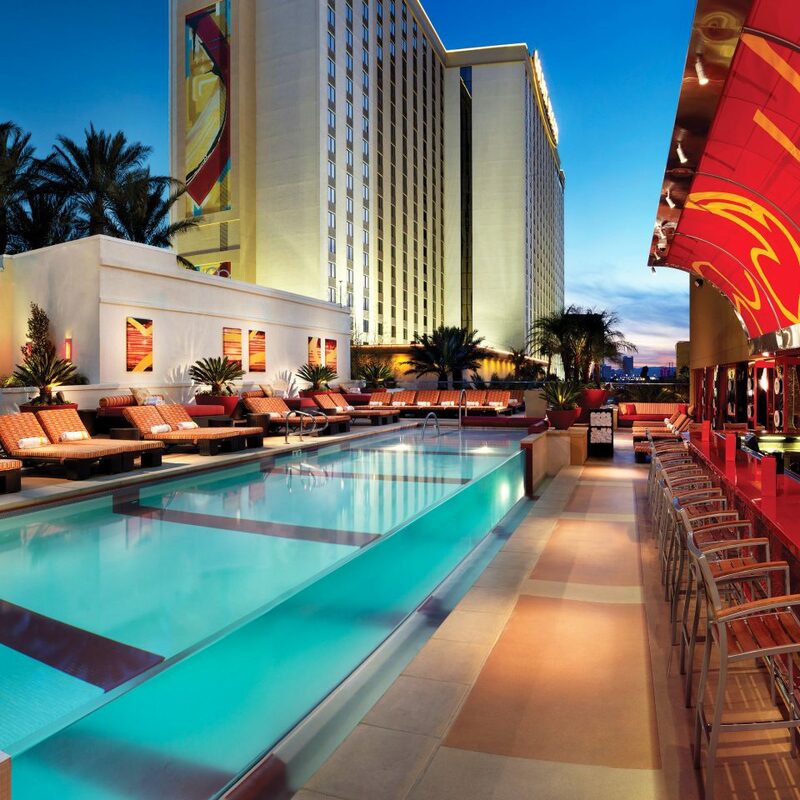 Chalk that up to a fabulous array of first-class amenities, from a seasonal 15-acre pool to a 15,000-square-foot casino to a lineup of high-profile entertainers (the current headliners are Donny and Marie Osmond). The restaurants total eight, including a Margaritaville; a food court; a steakhouse; and waterfall-view Paradise Garden Buffet, open Friday and Saturday nights. There are three bars; a bounty of shops, where you can pick up a flamingo-pink boa, a bachelor or bachelorette gift or a Marie Osmond doll (naturally); and a burlesque “university” to accompany the nightly X Burlesque show. In the preening mood yourself? Spring for a body or beauty treatment at the spa and full-service salon, with a eucalyptus steam room, three whirlpool tubs and a menu of indulgent therapies and services. 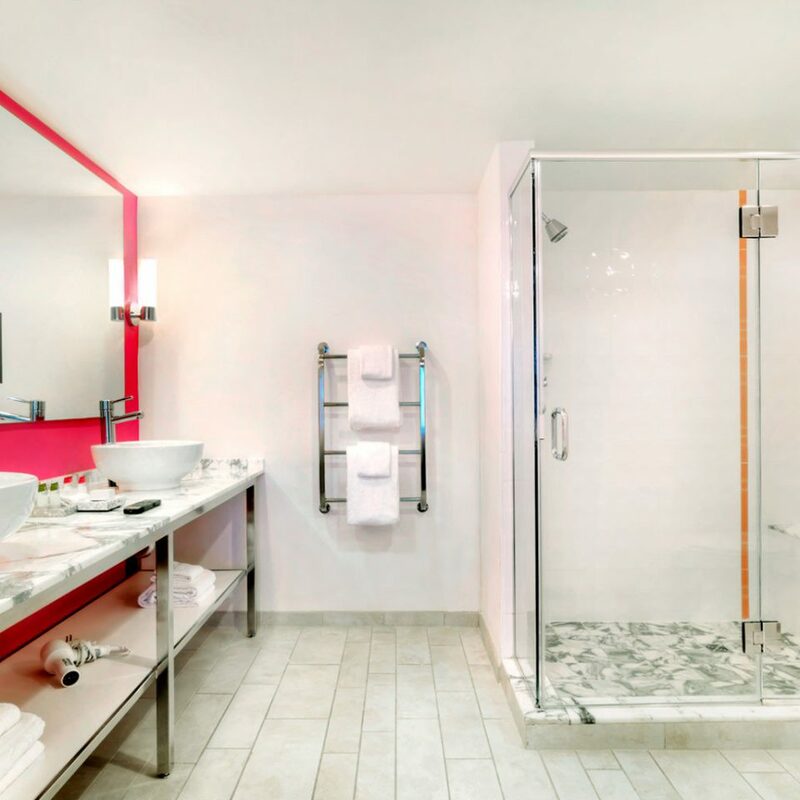 You’ll get the same amount of bold, feminine style as throughout the rest of the hotel in your room, featuring pops of the signature Flamingo pink. 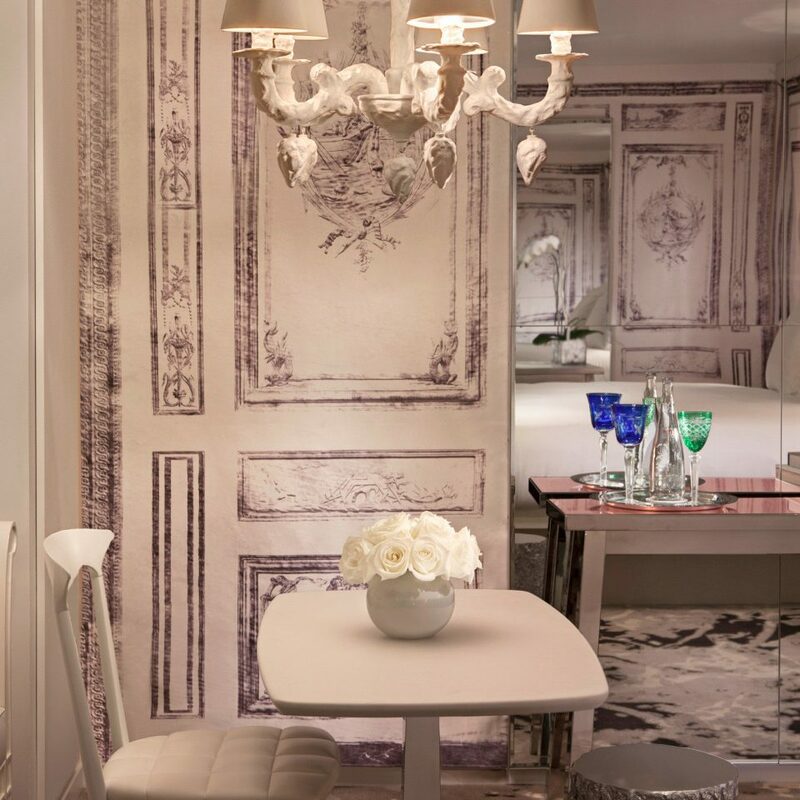 Vintage Vegas artwork and patterned rugs complete the picture, as do chic lighting fixtures. 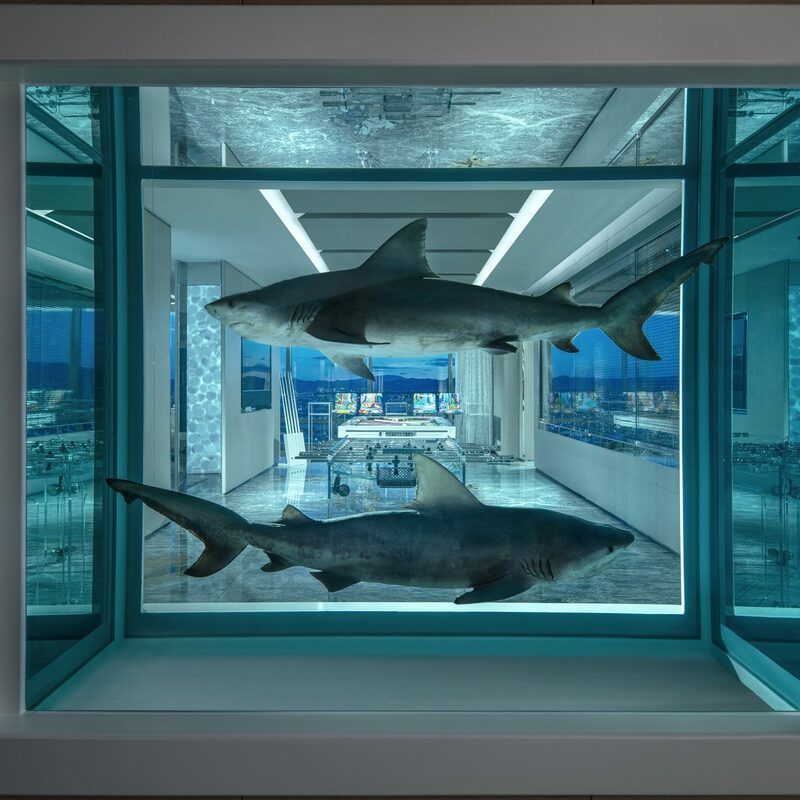 GO rooms are more modern and designed for the tech-savvy traveler; upgrade to one of these for electronic window treatments, a larger TV, a separate TV in one of your mirrors, a frosted-glass door and walls in your bathroom and a refrigerator. If you like piña coladas… you’ll be happy to know about Flamingo’s outpost of Jimmy Buffett’s Margaritaville, set next to the Margaritaville-inspired casino. It spans multiple levels and serves all the signature tropical cuisine and cocktails that you’ve come to expect from the chain, also including the famed Cheeseburger in Paradise. There are seven other full-service eateries at the resort, such as Paradise Garden Buffet, which opens Friday and Saturday nights and overlooks the waterfalls, and a food court that has a Johnny Rocket’s location. Two bars mix up tequila drinks and other beachy sips for your Caribbean-meets-Floridian-meets-Vegan vacation, while a third specializes in martinis. 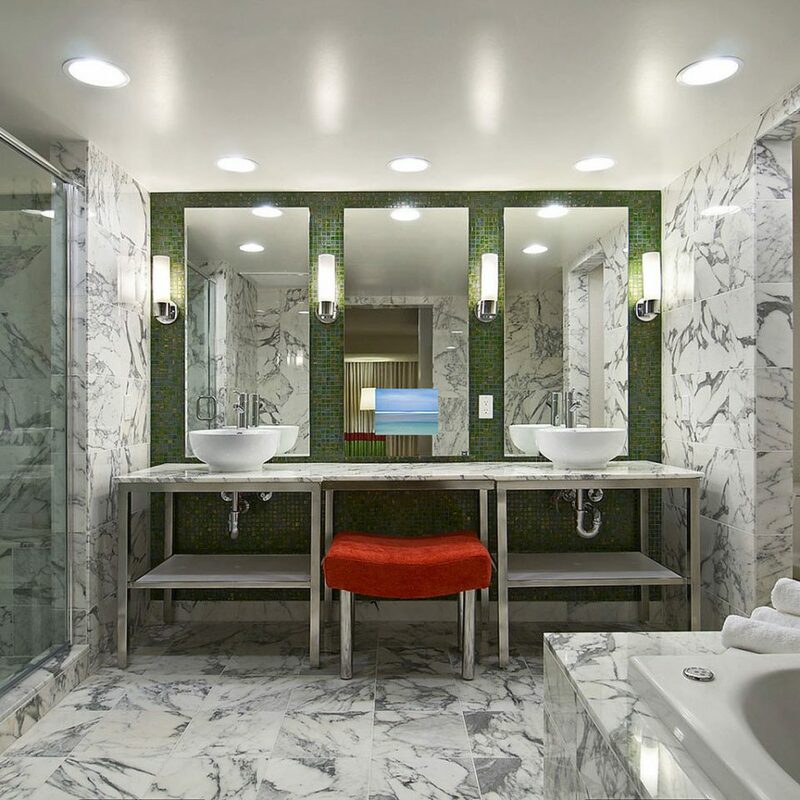 Following a recent remodeling, the spa is looking better than ever – and so will you, after a couple of hours sipping tea and hanging in its three whirlpool tubs, eucalyptus steam room, sauna or treatment rooms. If you take the treatment route, you can pick from a long menu of massages, facials and other experiences; the Brown Sugar Body Polish is a favorite. Relocate to the full-service salon for a beauty service, or to the well-stocked fitness center for a training session. 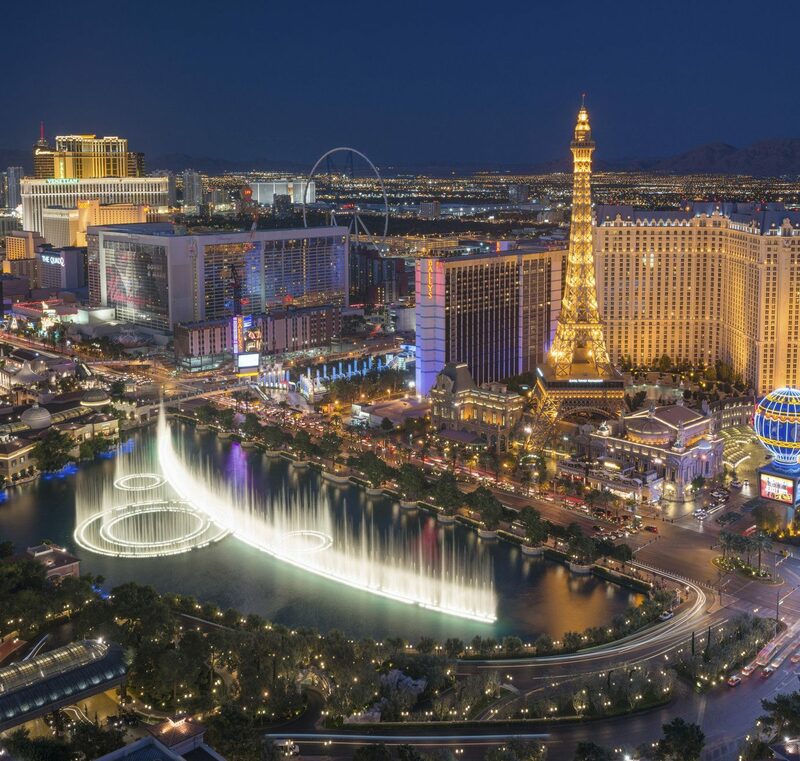 The oldest continuously operating resort on the Strip is also so jam-packed with things to do that you may not even get out and explore the Strip. If you’re feeling lucky, 15,000-square-foot Margaritaville Casino offers 22 gaming tables, 220 slot machines and a $200,000 jackpot. Once you win big, the shops are the perfect place to celebrate, with jewelry, stylish apparel, candy, liquor, bachelor and bachelorette gifts and Marie Osmond dolls on hand to help you spend just as big. Of the two pools, one opens seasonally and the other, open year-round, hosts DJ sets and comprises much of the 15-acre pool-deck area. Another must is the Wildlife Habitat, home to hummingbirds; pelicans; swans; ducks; and, of course, flamingos. From check-in to check -out this is by far the worst hotel I have ever stayed at in Las Vegas. 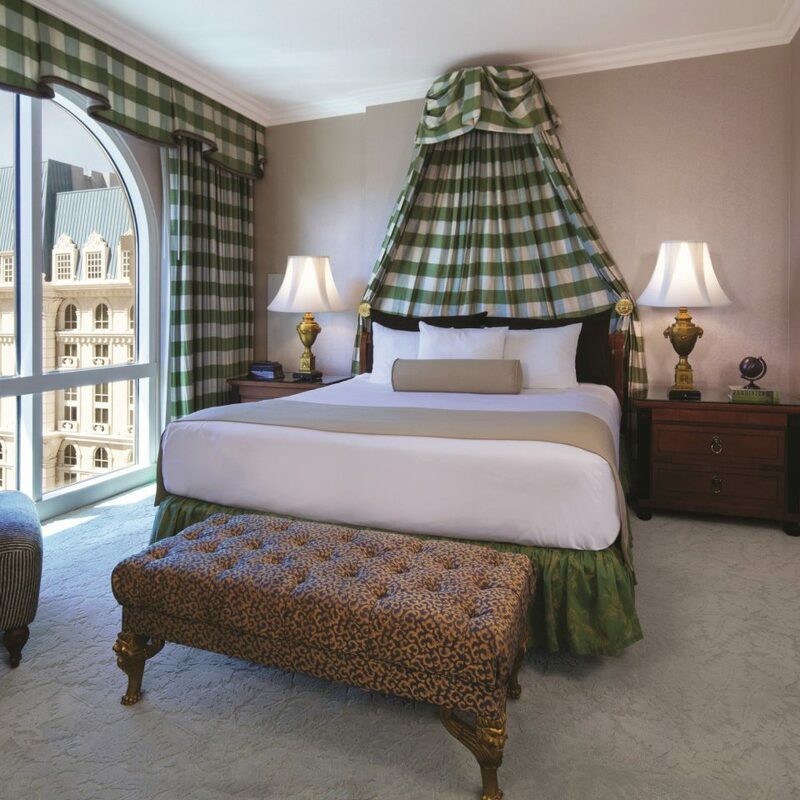 The online reservation I made, said all rooms had been refurbished, however when I check in I'm told it would be a $30 upgrade per night for a remodeled room. The desk clerk never provided directions, so I took the bank of elevators addjoinng the lobby. After walking nearly the entire 16th floor, I find the corridor of my room to be sealed off with plastic and do not enter. A return trip to the desk, only to find I had to use a different bank of elevators (Habitat), and again a long walk from the lobby, made me one hour late to a business meeting. I understood there would be a resort fee, but not a daily parking fee. 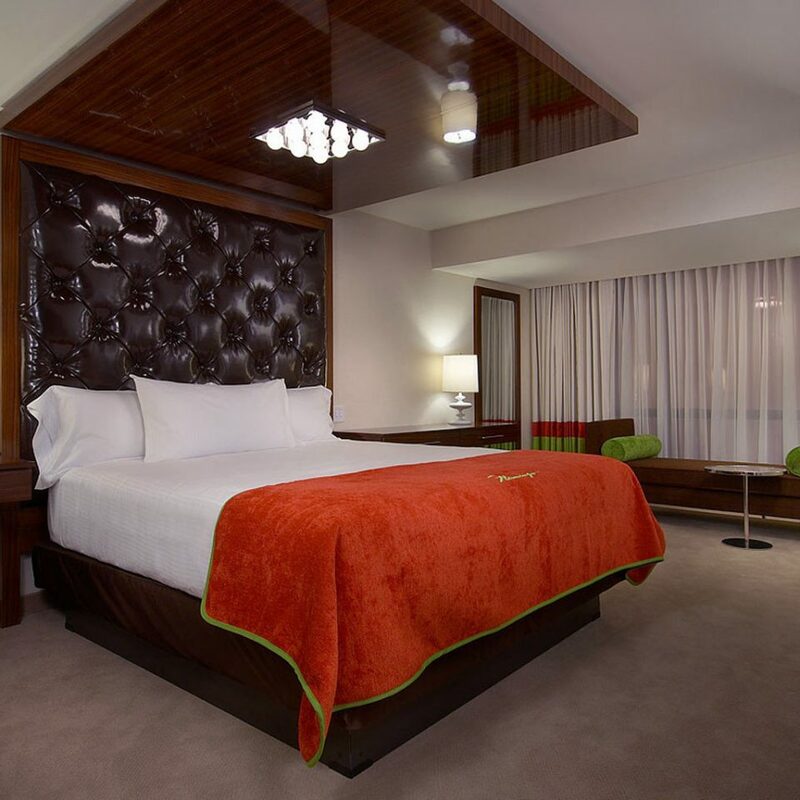 Upon checkout, I informed the desk clerk that a cigarette burn through the top sheet, does not warrant an upgrade fee of $30, because you would expect not only the walls to be painted, but the linens to be clean. She chastised me for not calling down to the desk the previous night, but excuse me, upon retiring after midnight I did not notice the burn through the top sheet until daylight the following morning. She agreed to eliminating one night upgrade, but was being charged for the previous days parking which I paid at the automatic garage door exit. She asked to see my receipt, and when I explained that the machine was out of paper and that it would be 7 to 10 days to receive an email copy of receipt, she persisted to ask me for proof that my credit card had been charged. Due to poor cell service at the desk I was not able to access the internet. She had walked away from me and the front desk and I had to wait to ask another clerk for a receipt. 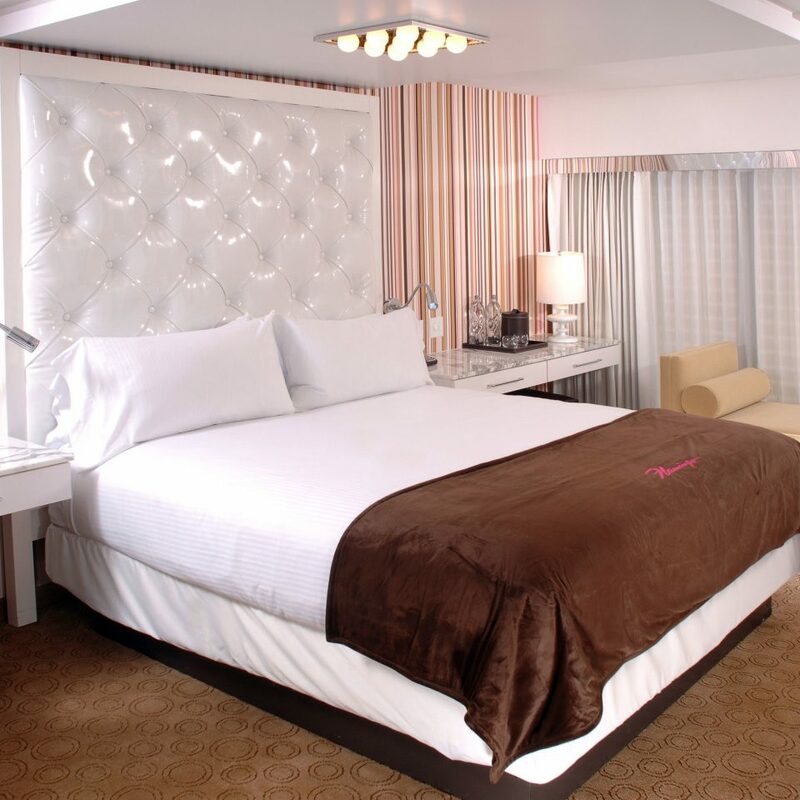 A nightmare of a stay, keep scrolling for a not Ceaser's property and you will have a better stay in Las Vegas! 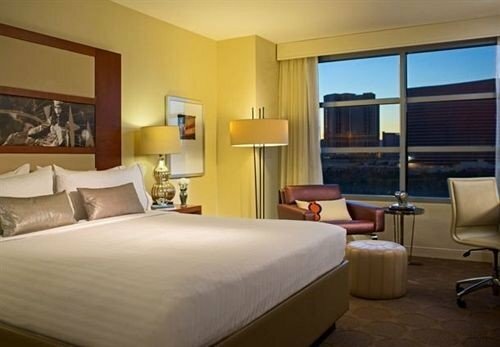 This was my fifth consecutive year staying at the Flamingo in Las Vegas. 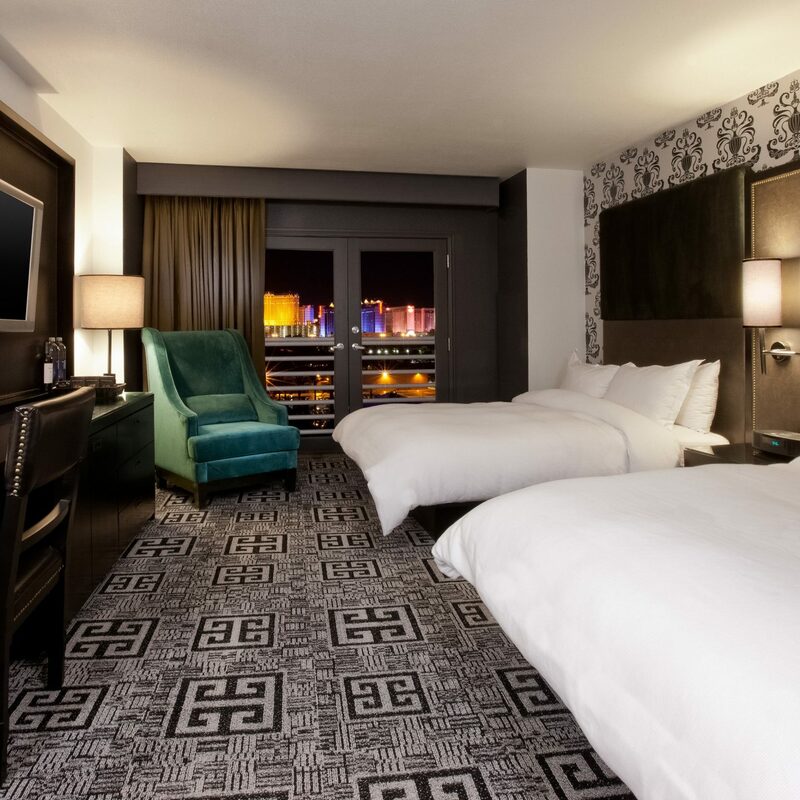 Each time has been a slightly different experience but the overall gist is always the same: this is a great hotel for an affordable price located at an ideal spot on the strip. I have always arrived at the Flamingo during normal check-in hours. This was not the case on this trip. I knew my flight was not going to get in until after midnight. I called the hotel one month in advance and warned them of my late check-in. I was told it wasn’t a problem and to call the day of to confirm. I did this hours before check-in and was told, once again, it wasn’t a problem. Well, it was. I checked in at 1:30 am and was told that my room had been given away. I had reserved a non-smoking, high-roller view room and was instead given a smoking, strip view. I was told I didn’t have an option for a non-smoking room despite this being an issue for health reasons. I called the front desk the next morning and asked to switch rooms. I was told I would have to wait until 2 pm to do this. However, when I went to the front desk at 11:30 am, I was given my originally reserved room. So, after all of the stress, this issue was resolved. However, I did want to share this story as I know I won’t be the last guest this will probably happen to. 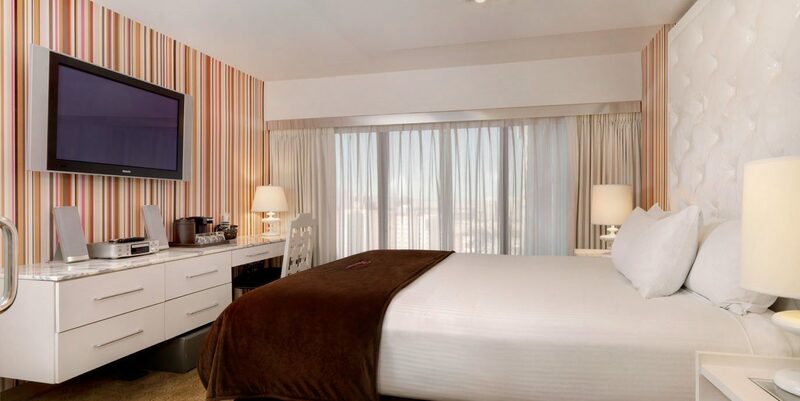 If you’re looking to stay out late and sleep in, get a strip view room. The outdoor club at Caesar’s across the street is VERY LOUD at night and will keep you up. If you’re out late, this won’t be an issue. If you’re looking to go to bed at normal hours and wake up early, get a high roller view. The pool party can be heard from the room during the day (starts at around 12 pm) but it’s quiet at night. To many local kids being allowed in the pool. To rowdy and some getting ejected by security. We go to the pool to relax. Not possible our last two stays. Gambling was better, Staff friendly. Elevators waits not good. Curtains are electric and had to be fixed. TV in bathroom not working. TV remote in really bad shape. Bed was comfortable and view was okay. flamingo room 22 floor overlookig the strip had a great room. it was great to take pictures at night . service of the girls on the floor was exceptionable. playing floor was good but could use more new machines.